My name is Michael Gentilini and I’m so happy you could stop by. 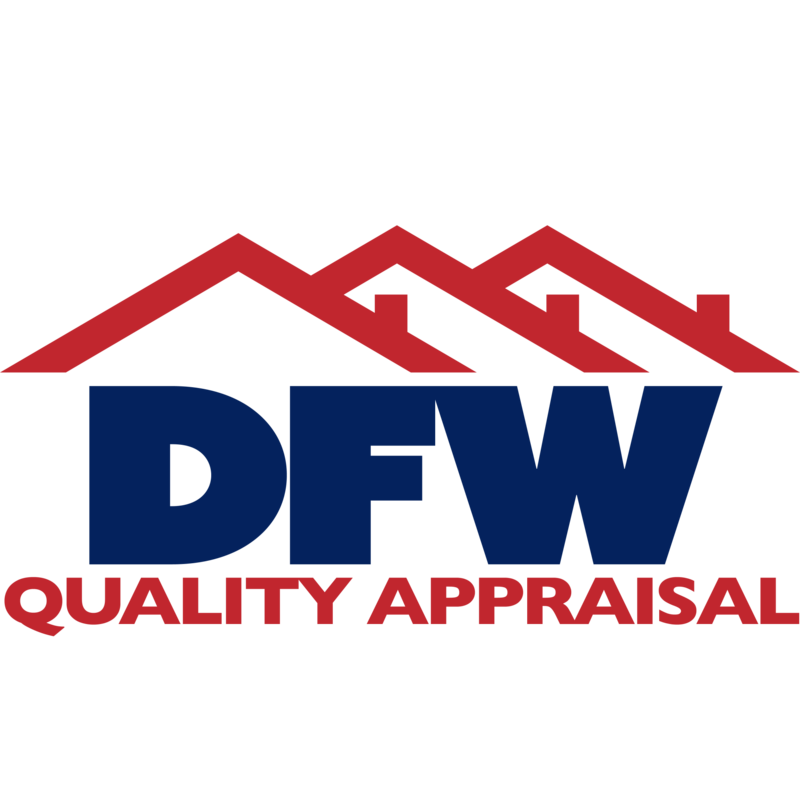 The Dallas Appraiser Blog was started to help educate local real estate professionals and the general public about the appraisal process and how to work with appraisers. The blog will also provide current information about what is going on in the local housing market. Topics will include Market Trends, Appraiser Jargon, Neighborhood Spotlights as well as other appraisal or real estate issues that are interesting or entertaining. I’m always available by phone or email. I look forward to hearing from you soon!